You meet new people in the strangest places! Just when you think your group of friends is pretty much perfect, along comes someone new and BAM-move over everyone, we’ve got another unique character to add to the bunch. That’s how it happened when I met Mr. McAllister for the first time. (You’ll have to read the book to see how that meeting played out, but I can assure you, it was quite unique!) The timing couldn’t have been more perfect. I was teaching first grade, it was March, and St. Patrick’s Day was always a high holiday in my classroom. Leprechauns found their way into the room each year, played tricks on the kids and sprinkled gold dust on their heads as they worked (or tried to at least) during the day. Having a leprechaun as a personal friend automatically elevated me to the coolest teacher in the building every March 17th. 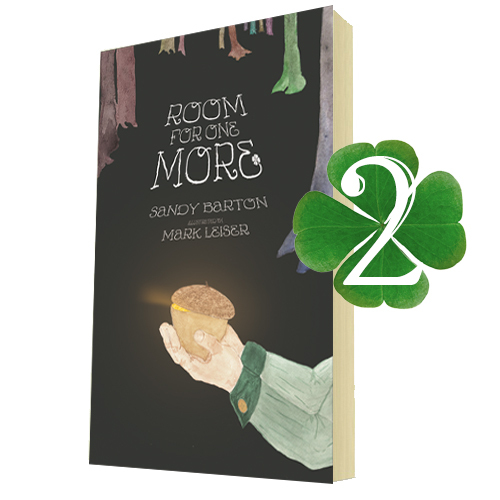 The tradition of bringing my leprechaun friend to school each year on St. Patrick’s Day continued for years – thirty to be exact – and it made my room a magical place. I told stories of adventures we had together, I brought in a video of the Leprechaun Olympics that were held in my backyard, and to this day I have hundreds of past students, now grown adults, who still talk about Mr. McAllister. He became a friend to all. And then I retired. Who would I tell the tales to? Who would walk through the doors of this magical wonderland and write their names on a chalkboard, proclaiming their undying belief in leprechauns? A new teacher occupied my room and there I was at home … with adventures waiting to be told. 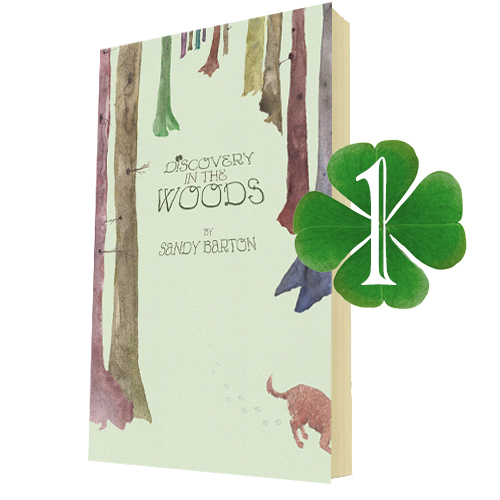 So, I wrote Discovery in the Woods. In a way she was right- we DID live it. 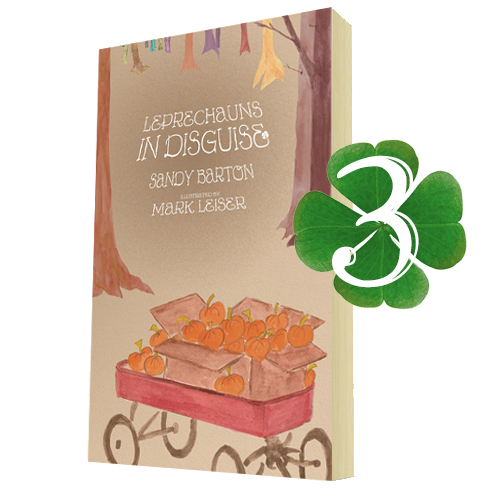 The settings of the Leprechaun Adventure Series books really were non-fiction. Our first house backed up to the most glorious woods, and yes they eventually cut them all down to build houses, and yes we decided to move, and yes I found our new house when I went to a garage sale. I didn’t find anything on the tables, but we ended up buying the house! And yes, we moved again. In fact, all of the places and events really did happen, although some of the characters may have been altered a tad. Poetic license I guess. 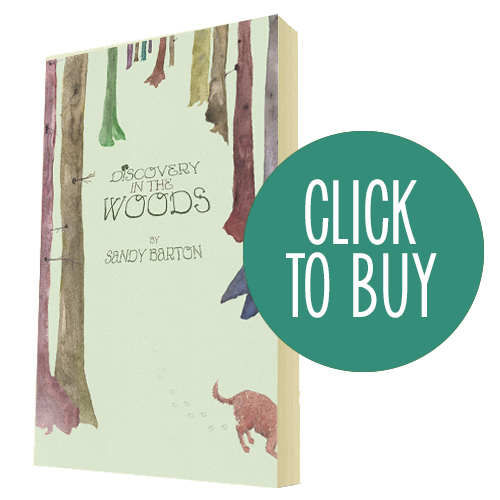 I do hope you’ll enjoy Discovery in the Woods as much as the students in my class enjoyed hearing me tell the story each year. 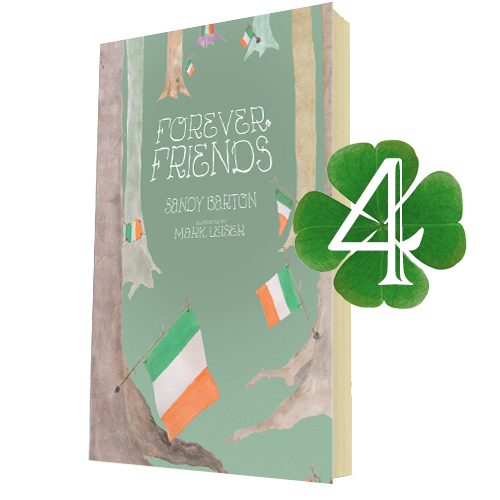 I have a feeling you’ll want to read more of the adventures with my little leprechaun friend … that’s why I wrote three more books. You can never have enough magic, or enough good friends.